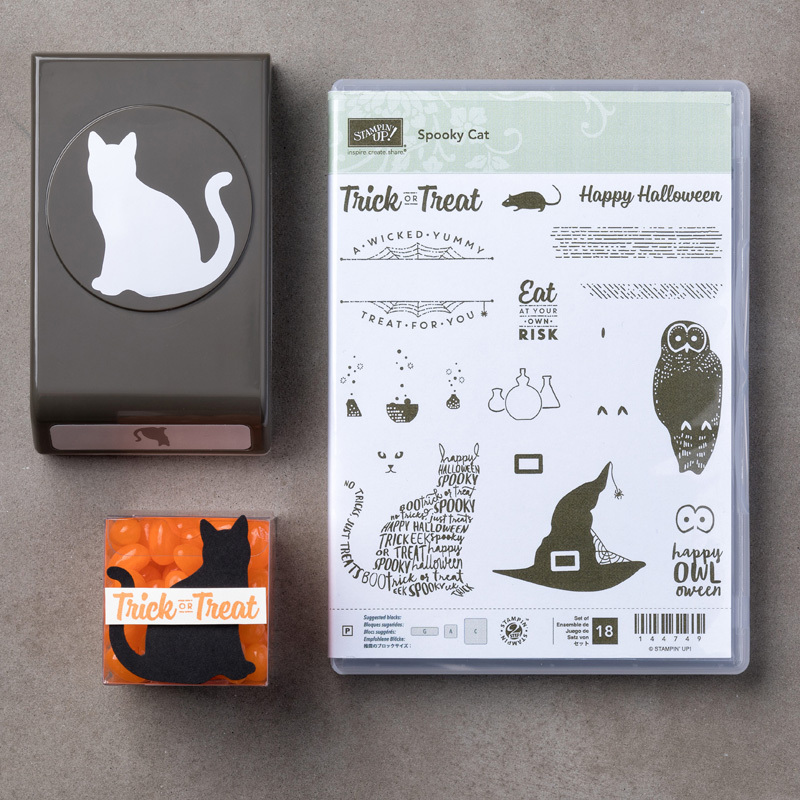 Halloween will be here before we know it and cats are an integral part of Halloween. So Stampin’ Up! has given us the cat punch. You will find this punch usable all year long. I know that this will not be retiring for me. What is your favorite Halloween scene? Cats, graveyard, ghost? Come prowl with me. By the way, the question what is our favorite holiday. This was a hard choice because I love Christmas and Halloween. I decorate for both, but not as such for Halloween. When the children were home I decorated the yard with tombstones, boots, and hands coming out of the ground. I chose Halloween because I have such fun making Halloween cards. Thank you so much for hopping with the Stampin’ Pretty Pals today. Please take a minute to mark your calendar for our next hop on October 11, 2017 for “Wicked Folds”. Now hop along using the Blog Hop Line-up below. Don’t forget to leave us a comment. We’d love to hear what you have to say about our Favorite Holiday. Bye the way, what’s your favorite holiday? Fun Halloween card, Pamela. I especially like the cat’s green eyes! What a fun Halloween card, Pamela! Great colors and the kity is adorable!! Pam, Look who’s on the prowl… super cute kitty with fantastic Halloween colors. Perfect!